Gang detectives Tuesday investigated the stabbing of a man outside a Mission Beach bar. A 28-year-old man was stabbed outside The Sand Bar at 3150 Mission Blvd. 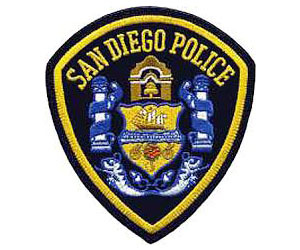 around 10:50 p.m. Monday, according to San Diego police Officer Dino Delimitros. The victim and another man were approached by a group of six to eight men who issued a gang challenge before one of them stabbed the victim in his side with a knife, he said. The wound was not believed to be life-threatening.